Practitioners of Centering Prayer are known for the great enthusiasm they bring to the practice of this ancient discipline. Centering Prayer and Inner Awakening is a complete guidebook for all who wish to know the practice of Centering Prayer. Cynthia Bourgeault goes further than offering an introduction, however. 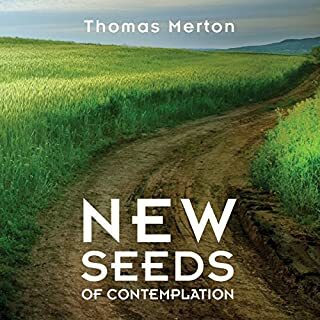 She examines how the practice is related to the classic tradition of Christian contemplation, looks at the distinct nuances of its method, and explores its revolutionary potential to transform Christian life. 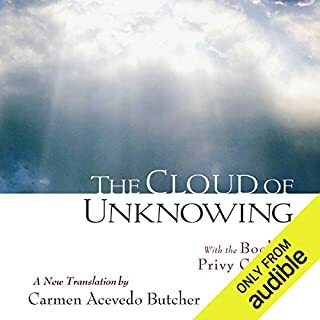 The first work of its kind to be written in the English language, The Cloud of Unknowing is a spiritual guide to contemplation from an anonymous English monk of the 14th century. 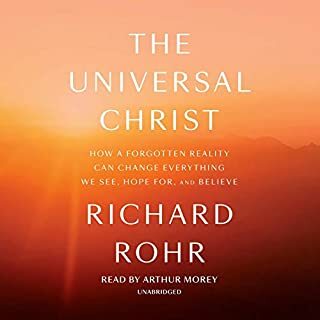 The author explains that ordinary thoughts and earthly concepts must be buried beneath a "cloud of forgetting" while our love must rise toward a God hidden in the "cloud of unknowing". ©2006 Martin Laird, O.S.A (P)2013 Audible, Inc.
By disposition and temperament, I have always been given to silent contemplation, especially Teresian prayer. Even so, the problems and challenges of contemplative prayer never go away. That's why a guide like this so helpful. It can assist you when you want to give up. 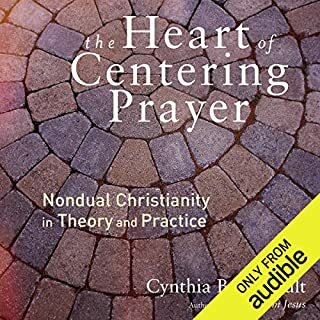 When people ask me about prayer, as often happens, I recommend this book along with Romano Guardini's "The Art of Praying." They're all you need to begin. I can't recommend this book highly enough. Laird's writing style is excellent, and he brings the contemporary and the classical together in such a relevant, meaningful way. The narration is perfectly suited to the text, very dignified and intelligent. I'd also recommend Laird's book, "A Sunlit Absence," if you enjoy this one. Please don't give up on contemplative prayer. Its rewards are immeasurable and worth every trial and difficulty. _Into the Silent Land_ is in my top five most influential books on the spiritual journey. I have read it—and now listened to it, too—multiple times over the years. It registers more deeply with me each time. Deep & simple. Best savored in small bites. A Christian intro to meditation as prayer. The book itself is deep, wise and inspiring. I learned a great deal about contemplation and myself from listening. I wasn't crazy about the narrator although she read the book clearly and with good inflection. Overall well worth the investment of time and I will listen over and over. This is the second time I have listened to this book. It was as good as the first time. The reader was excellent. Would love to hear more books read by her. I am not familiar with Contemplative practice. This book has stretched me. 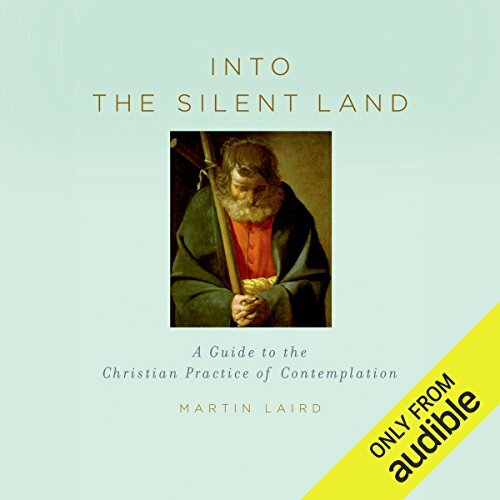 I certainly plan to listen/read again and gain more insight into silence and contemplative prayer. This is incredibly accessible, full of helpful images and practical guidance. A must read for any Christian wanting to explore contemplative practice. A Masterpiece of Spiritual Insight! 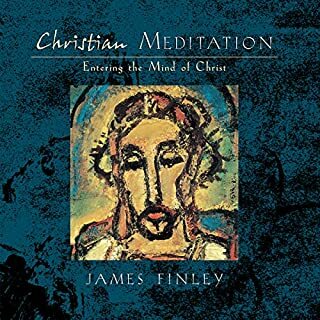 Wise, deep, insightful, this slim volume gives the best overview of Christian contemplation (or meditation) I have yet come upon. 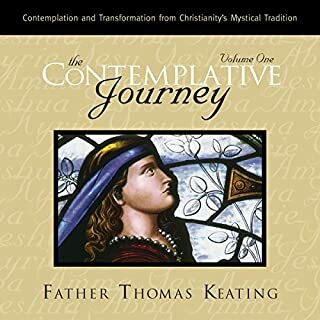 Despite its slender size it manages to be both comprehensive and profound, combining a surprisingly thorough overview of the history of Christian contemplation with an in-depth description of its practical application — including a truly brilliant account of how to embrace the many hurdles encountered along this path in a way that leads to further growth. Read it and give it a try. It will open a whole new world. Would you consider the audio edition of Into the Silent Land to be better than the print version? I read this book and I listened to it. Both versions are excellent. Martin Laird understands that everyone - no exception - can contemplate. I love the authors humor! It's not a dry book with instructions on how to meditate but it has examples from life. No, I wouldn't want to listen to the book all in one sitting because I wanted to digest some of the information I have heared. Highly recommend it to anyone who is seriously thinking to embark on contemplation in the Christian spirit. This book, the first of a trilogy, is an excellent introduction to contemplation. Audible publish the other two! It would be a service to those who are searching a deeper connection with the Divine Mystery by whatever name or no name you invoke it.